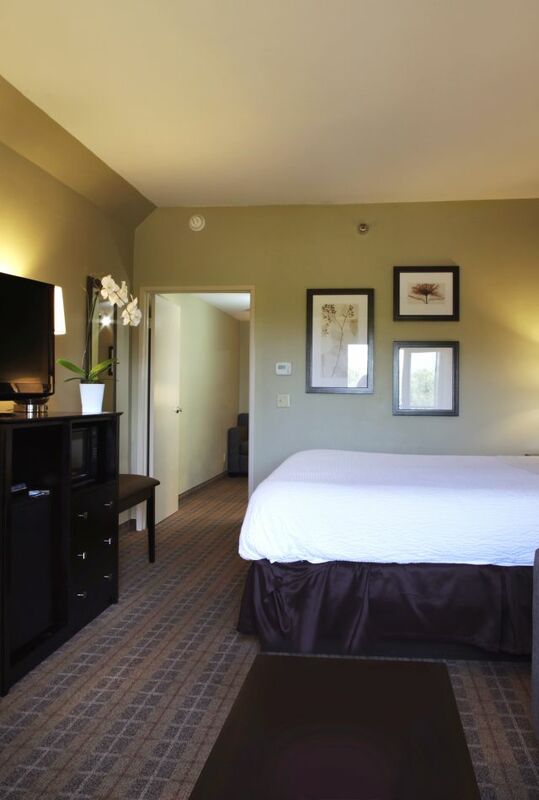 La Cuesta Inn features 70 inviting SLO hotel rooms, providing a comfortable home base for business or leisure travel. 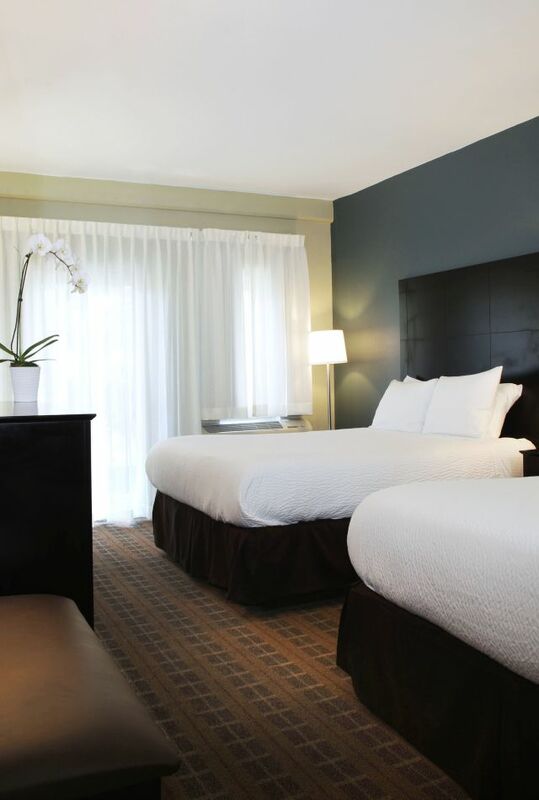 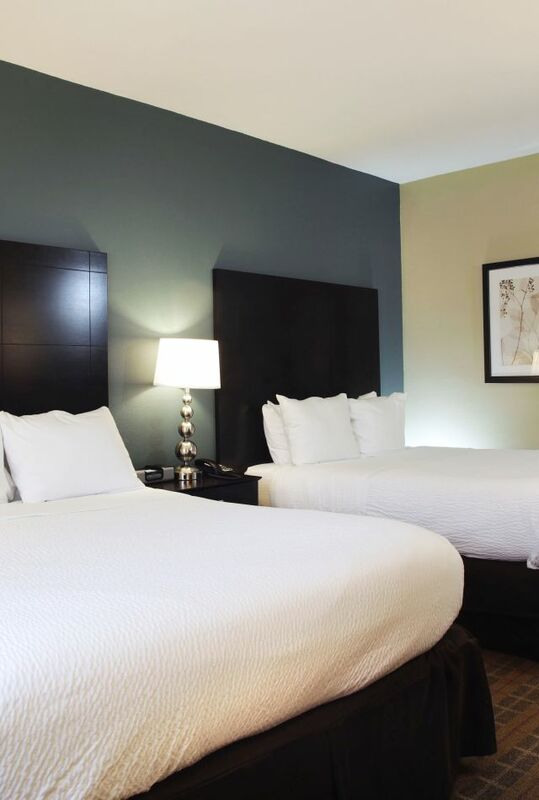 Click here to check availability and reserve your comfortable SLO hotel room. 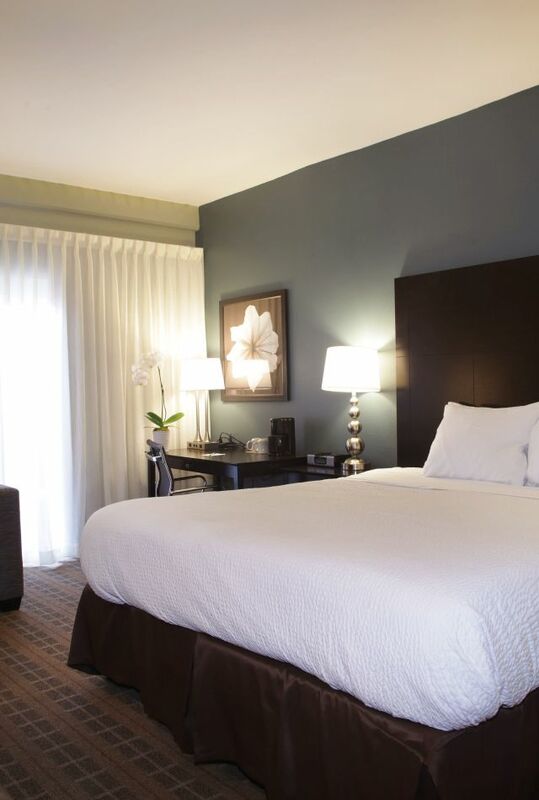 To reserve by phone, please call (805) 543-2777.